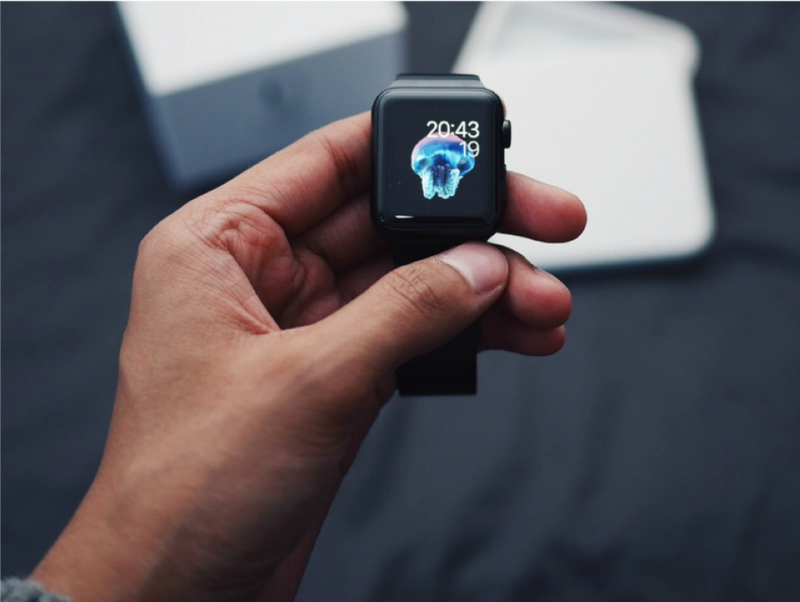 As wearable tech becomes more mainstream and diverse, we take an in-depth look at consumers who own smart watches and other lifestyle-enhancing gadgets to determine how brands can engage them. Where are wearable smart devices most popular? Who are the consumers who use them? What brands do these tech owners favor? How is the wearable tech market changing over time?